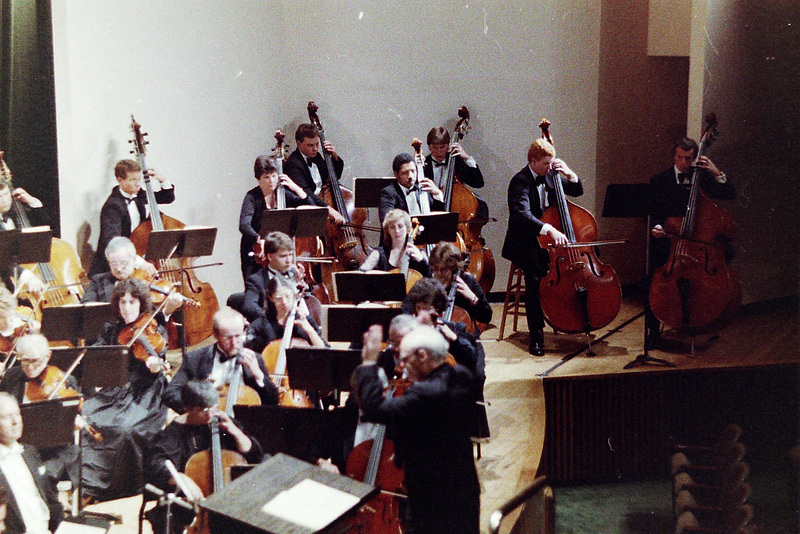 This is a photo of my brother Steve guesting for the performance of Beethoven’s Ninth in 1986. That’s my father conducting. I recently dug this photo out as part of a photo series I did for my late father’s site, PeterRickett.com. By the way, today I updated Steve’s site so that it is now entirely a WordPress site. Nice photo, David. Thanks for posting it. I have a photoI would like to post on this website, but I don’t know how.